A PLACE IN TIME FOR ALL TIME. 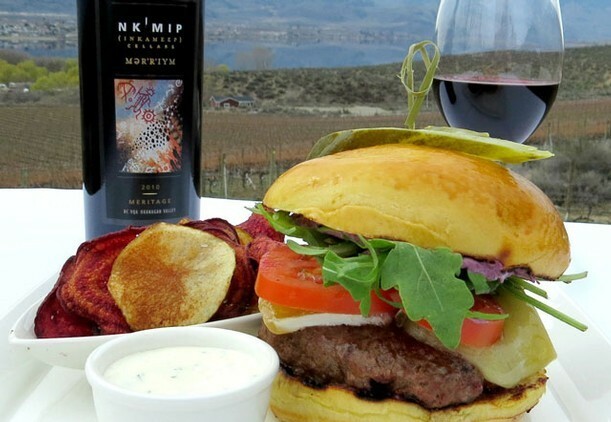 The Nk’Mip Cellars were designed by Robert MacKenzie, a Penticton-based architect with a passion for celebrating the Okanagan character and advancing sustainable practices. The Cellars are as much about the people who visit and tour it as the building itself, offering a memorable and pleasurable experience that provides a powerful insight into our way of life. 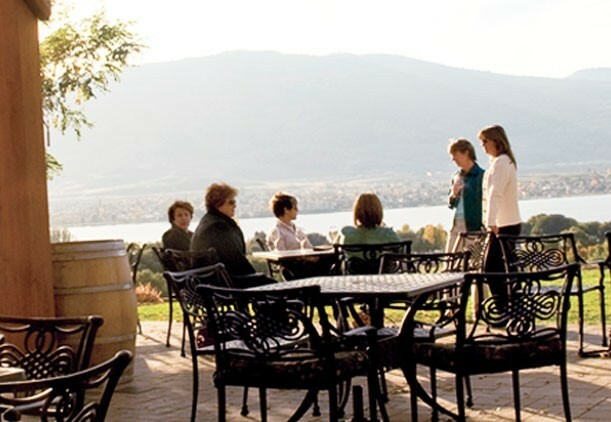 Nestled in our vineyard overlooking the town of Osoyoos, the Cellars include a world-class restaurant offering a locally sourced and lavishly prepared menu enjoyed on our expansive patio and enhanced by spectacular views of the lake and surrounding hills. Nk’Mip Cellars is the first Indigenous-owned and-operated winery in North America. Explore our heritage and our commitment to making quality VQA wines by enjoying a selection of wines from our Winemaker’s Series and our premium Qwam Qwmt (which translates to “achieving excellence”) reserve. Our distinctive wineshop is open for your enjoyment daily. Take your time and browse our unique selection of local Indigenous artisan merchandise and wine-and food-related products. Available weekends in Spring and daily May 1st through October 31st. Reservations accepted, click here. Learn about winemaking from grape to glass while taking in the spirit and history of the first Indigenous-owned winery in North America. Sample 5 of our award-winning wines, including our Riesling Icewine, progressively throughout the tour. Comfortable shoes, hat & sunscreen recommended for the vineyard. Tour route includes stairs. Available weekends in Spring and daily May 1 - Oct 6, 2019. On this tour, you will be guided through the winery, then be seated in our private underground cellar for your pairing experience. You will be overlooking our red barrel room while one of our experts shares the legend of the Four Food Chiefs and leads you through the fun and exciting world of pairing food & wine. The outdoor Patio Restaurant offers contemporary North American cuisine in a picturesque location, with fresh Farm-to-Table innovations. We are pleased to serve Lunch followed by our limited menu Sunset Wine Lounge daily Spring, Summer and Fall, weather permitting. Apologies, no dinner service. We gladly accept reservations for a first seating, after which we are on a walk-in basis. 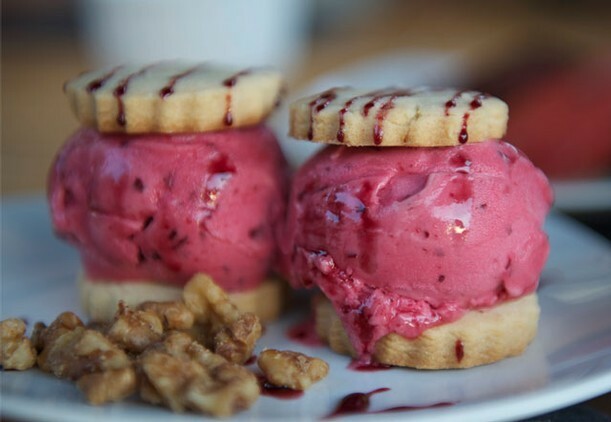 We are pleased to offer a range of tours, tasting, and private dining options.